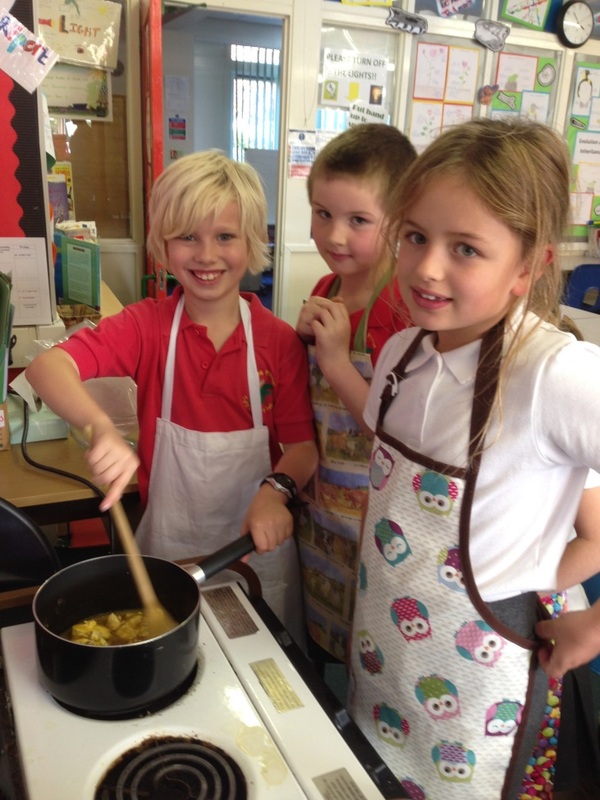 Cookery Club – The children have enjoyed making (and tasting!)  a variety of dishes. 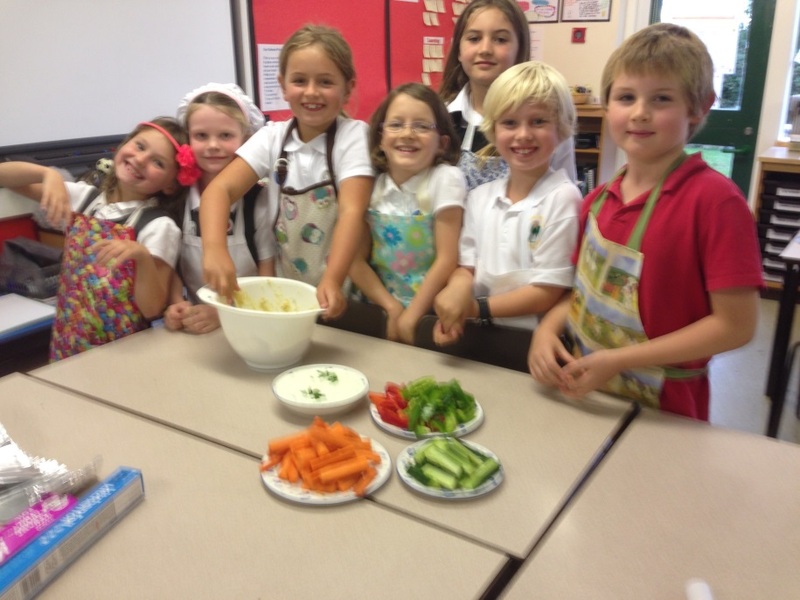 They have learnt new skills, including peeling, slicing, chopping, mixing, melting and measuring. We have seen these skills improve over the weeks and have thoroughly enjoyed working with this fabulous group of children from Years 3 and 4.